CJ3B.info has uncovered many photographs of CJ-3B Universal Jeeps present at pivotal moments in history, and being a Beatles fan I always hoped I might find a photo of a Beatle in a Jeep. 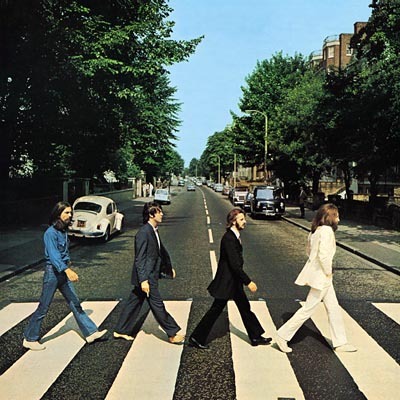 I never realized that, right under my nose, there is a high-hood clearly visible in perhaps the most famous picture of the band, on the cover of their "Abbey Road" LP. Just behind the London Metropolitan Police van, which brought a policeman to stop traffic for the photo shoot, is the white Jeep. It's impossible to tell whether it's left or right-hand drive. Even more fascinating is what I discovered in a July 1966 issue of New Musical Express , in which John Lennon revealed that after seeing Elvis Presley's Jeep at Graceland the previous year, he had purchased a Jeep himself for use on his Kenwood estate. The color is not mentioned, but it's quite likely that after meeting Yoko Ono, Lennon would have had it painted white. Could this actually be the Lennon CJ-3B? 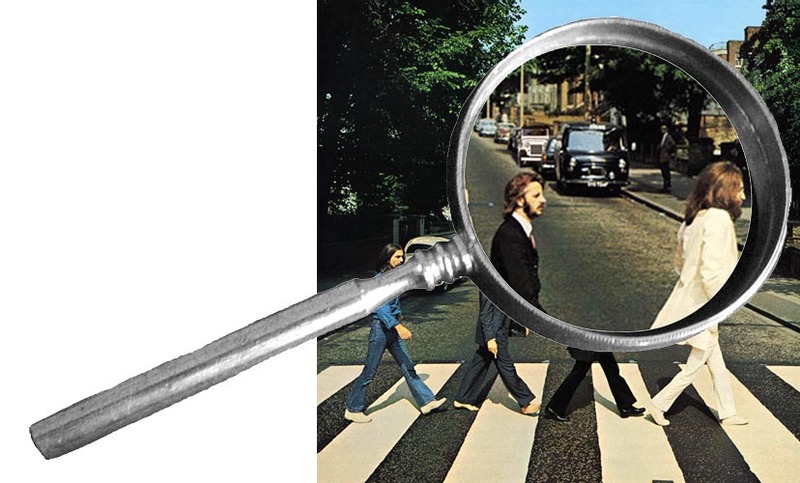 The final clue came when I was listening closely to the newly remastered CD of "Rubber Soul," and near the end of the first track when Paul McCartney sings "Baby you can drive my car, and maybe I'll love you," Lennon can clearly be heard repeating "Jeep Jeep mmm Jeep Jeep, yeah." Truth is stranger than fiction: see also the true story of Bungalow Bill's High-Hood on CJ3B.info.